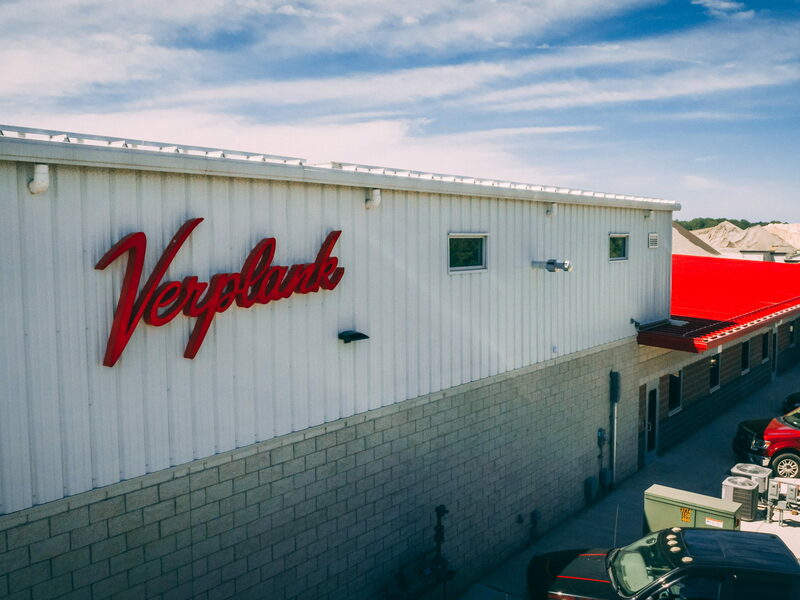 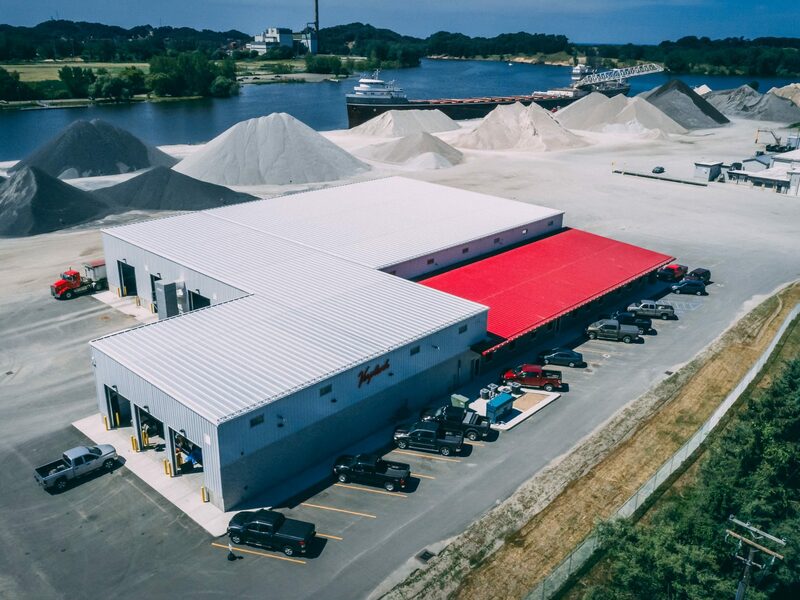 Verplank Trucking selected Wolverine Building Group to complete the design/build construction of a new 35,000-square-foot truck maintenance facility and corporate offices. 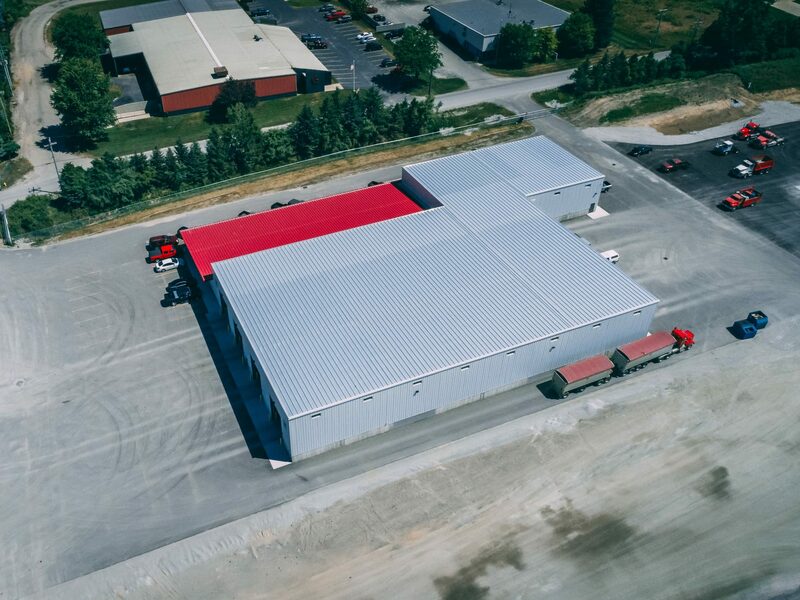 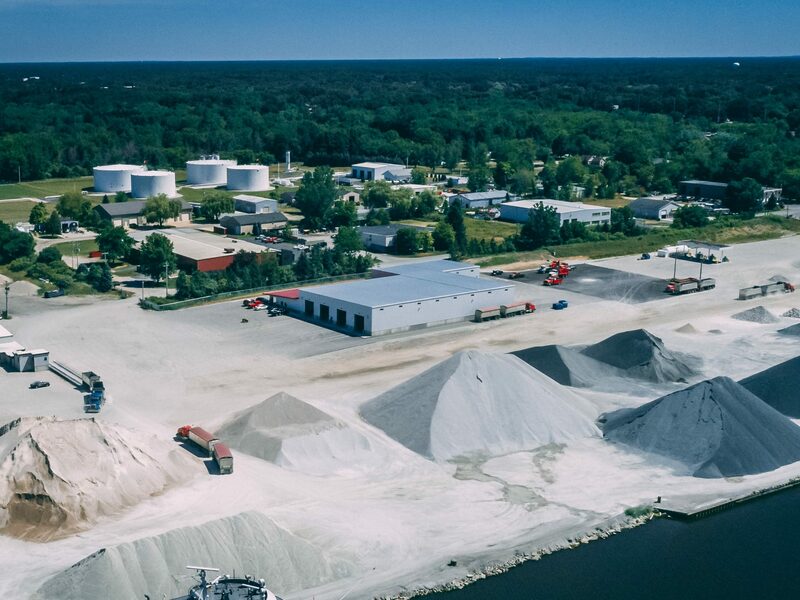 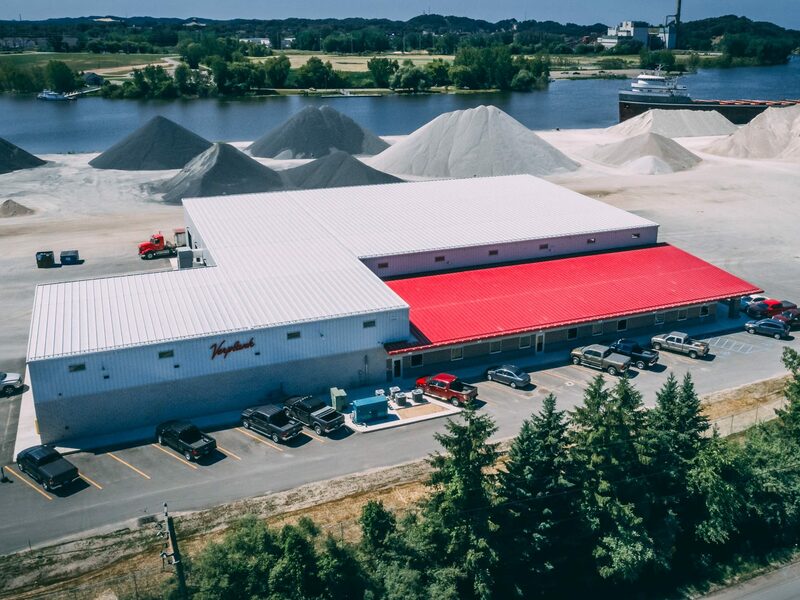 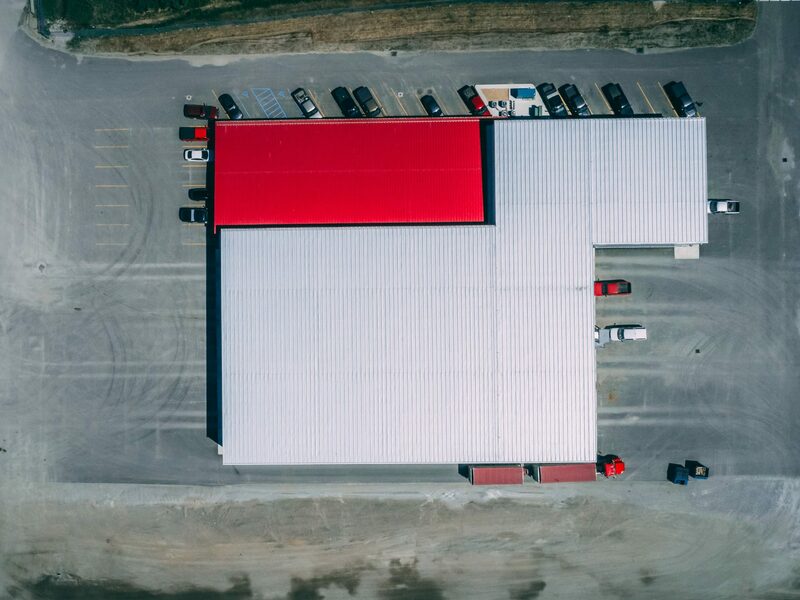 The initial building construction, which was completed in approximately four months, was followed by the addition of an automated truck wash line a year later. 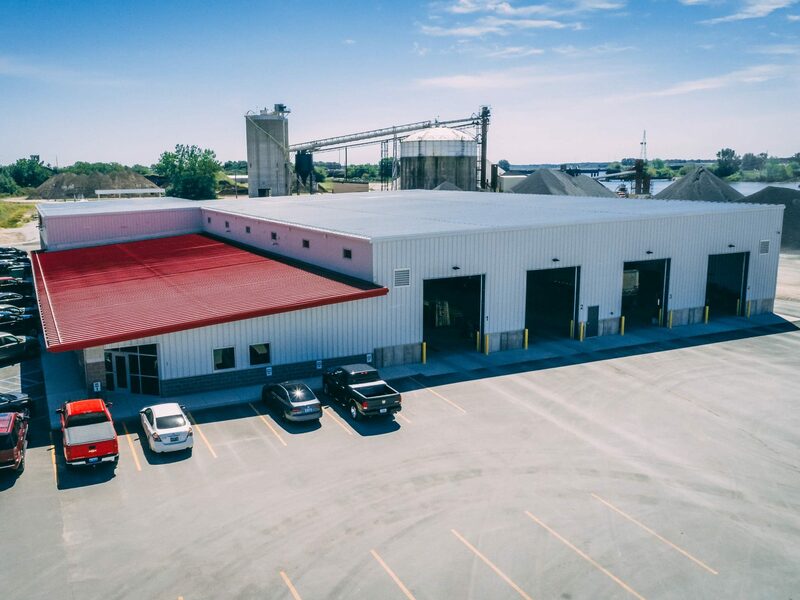 The facility houses several truck maintenance pits and cranes, a feature that is unique to many industrial buildings. 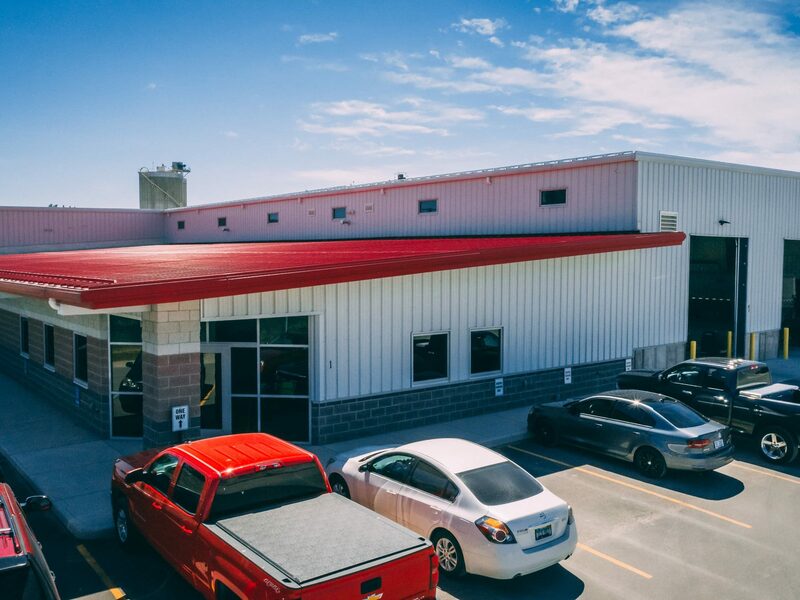 The exterior is comprised of metal siding and masonry work creating a pleasing aesthetic that matches the building’s surroundings.